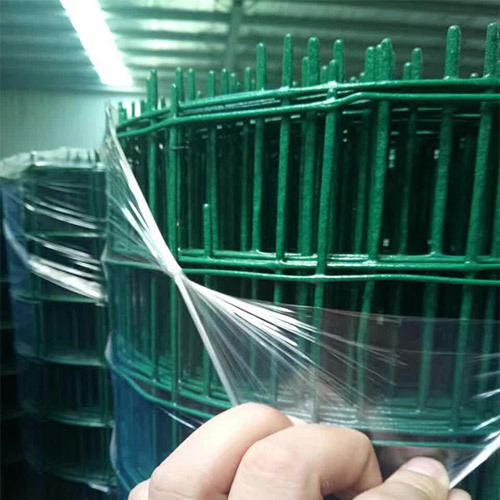 Holland Wire meshM - Buy Holland Wire meshM Product on Anping County Shengxin Metal Products Co.,Ltd. 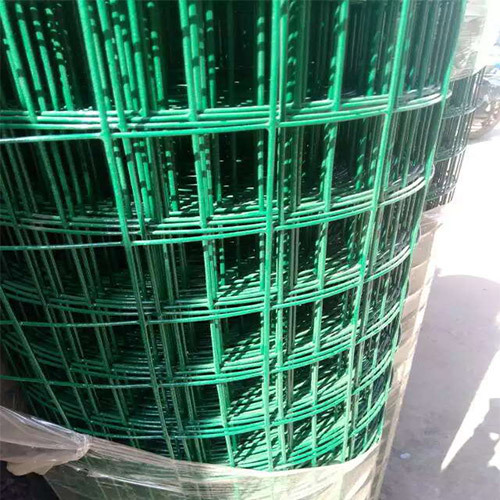 1/4" × 1/4" 6.35 × 6.35 22,23,24,25 24", 36", 48", 60",72"
Application: Suitable product for constructing animal cages, enclosure works, fabricating of wire containers and baskets, grills, partitions, machine protection fences, gratings and other construction applications. Anping County Shengxin Metal Products Co.,Ltd.  Add: The Northern Side of the Hou Zhuang Village,Anping County, Hebei Province,China. Copyright © 2017 Anping County Shengxin Metal Products Co.,Ltd..